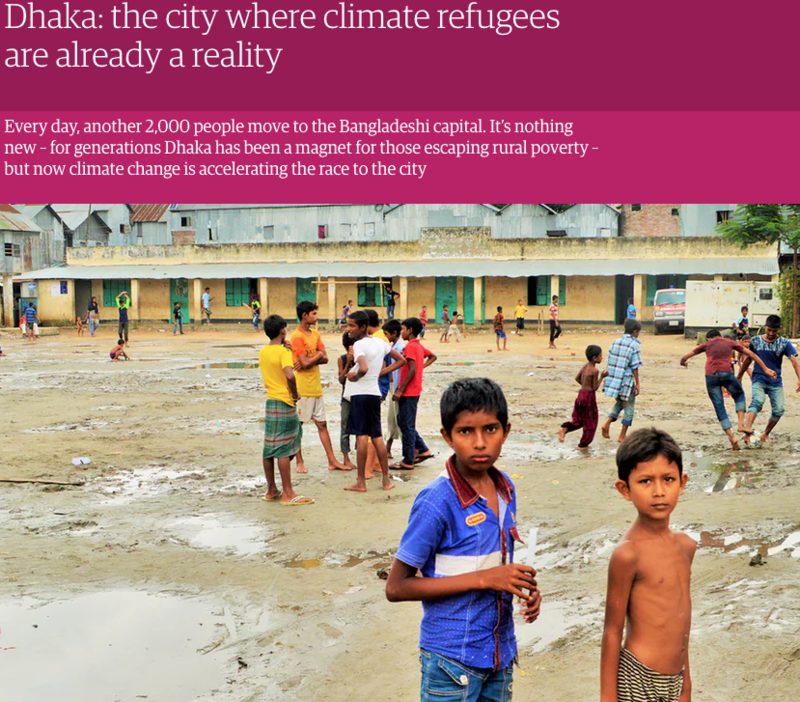 Climate change is a very real risk in Bangladesh and its affecting thousands of people right now. It’s not something that might happen in the future. It’s happening right now and people are relocating because of it. In a country where people already have a difficult life and only their incredible resilience continues to pull them through, this is an added problem that they really don’t need. There was an excellent article in the UK’s Guardian newspaper this week which explained the problem very well. It’s good to see this subject being dealt with in the mainstream media and so accurately. Having visited many rural areas and slums in Bangladesh and Dhaka, it was good to see something written which was so true to the mark. You can read the full article here. Pebble are working with partners to try to mitigate the effects of climate change. We try to bring alternative livelihoods to people who previously took resources from the forests. We all know that destruction of the forests is contributing to climate change. We also know that when people have nothing they will do whatever is necessary to survive. In the South of Bangladesh around the Sundarbans forest this effectively means taking resources from the forest. It is clearly not possible to tell people not to go and cut wood from the forest if they have no other source of income. Pebble and its non profit organisation, Hathay Bunano, brings an alternative source of income to these women and through a training programme enables them to be able to make handmade toys. The story of our partnership is in the video. 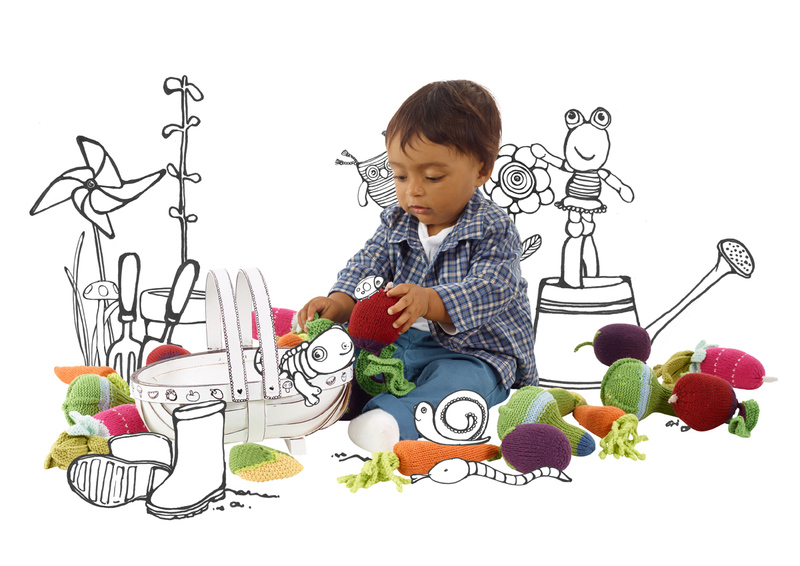 Buying Pebble toys is one way to help mitigate the effects of climate change. None of us can solve this problem alone but together we can create real change.